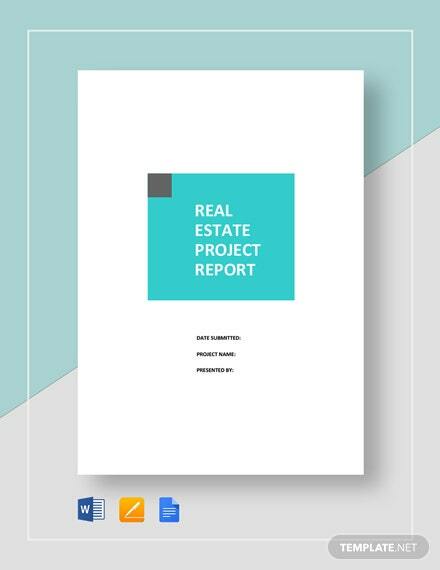 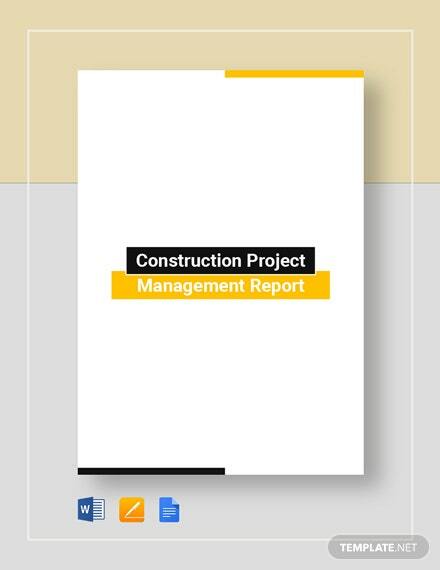 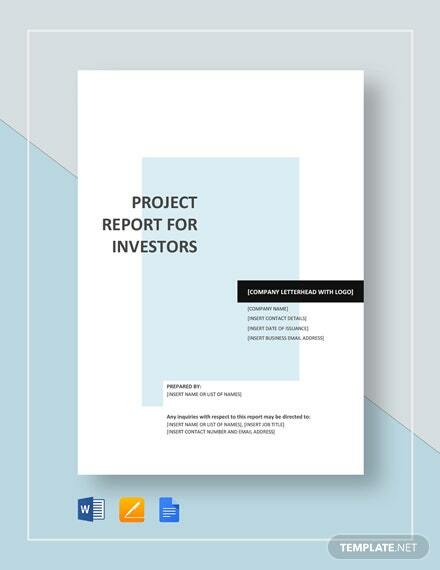 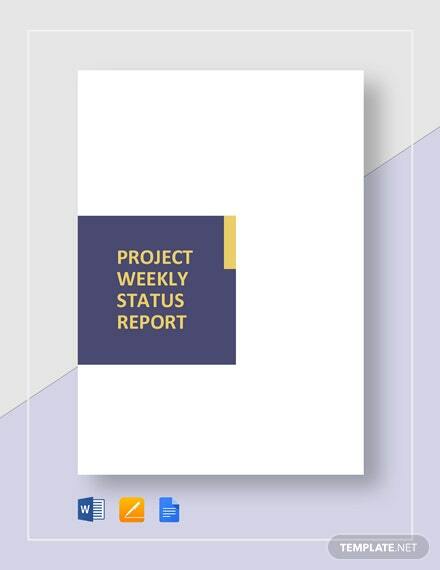 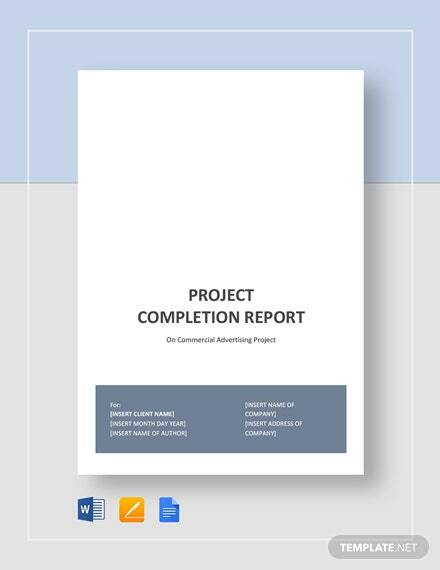 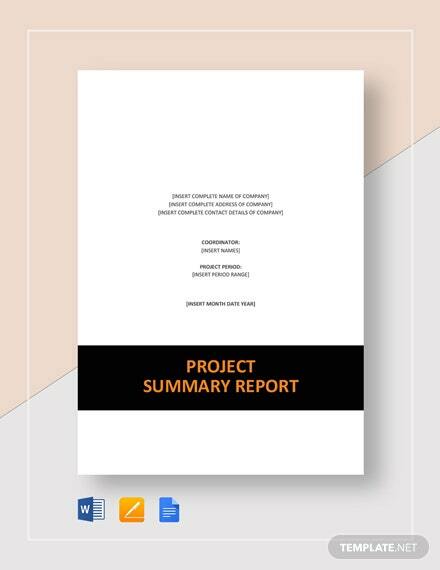 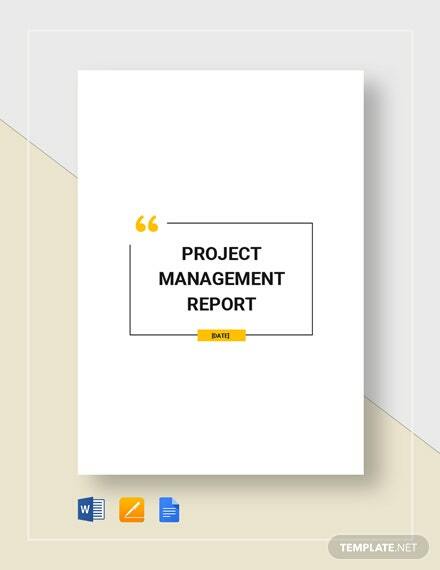 Download this well-formatted project report card for your business. 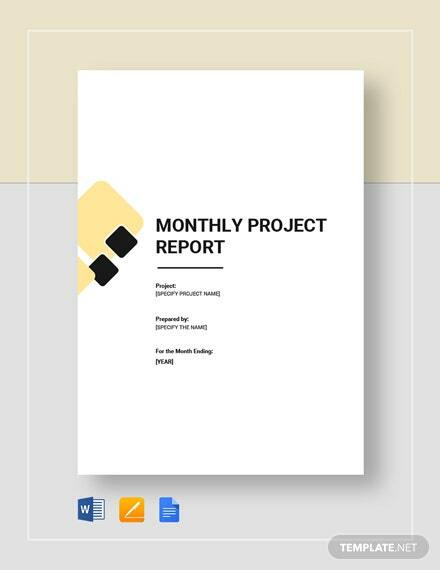 Free and printable, this template allows for a smooth and effective report that would contribute to your business’s success. 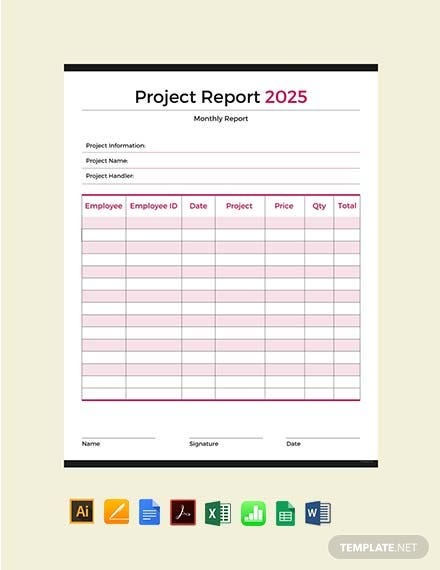 This product is easy to +More edit and fully customizable.